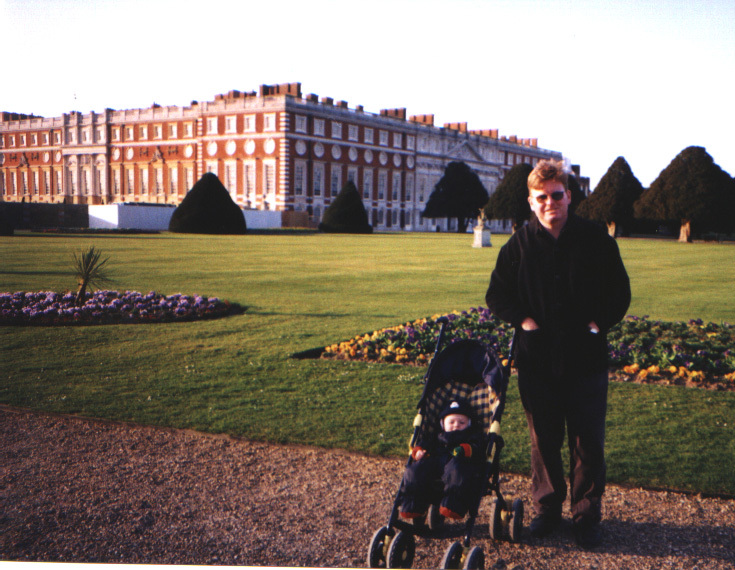 Liam and dad in the formal gardens of Hampton Court Palace. This palace was once occupied by Henry VIII and modified in the Georgian period. We took a day-trip to the palace on March 15th.